Congratulations to the cast, pit and crew of Footloose on a great run! It’s been six months of work and you should all be proud of your accomplishment! With the show over, this is also a reminder that rehearsals are back to normal this week. SCC, SWE, RedHawk Voices, Junior and Senior Jazz are all on as usual and remember that SCC, SWE and RedHawk Voices are in final rehearsals for concert in 10 days so all hands on deck! It is two weeks in the rear-view mirror, but I wanted to take a moment to thank everyone for their work setting up for and performing at the first DW Poppy Jazz Cafe. 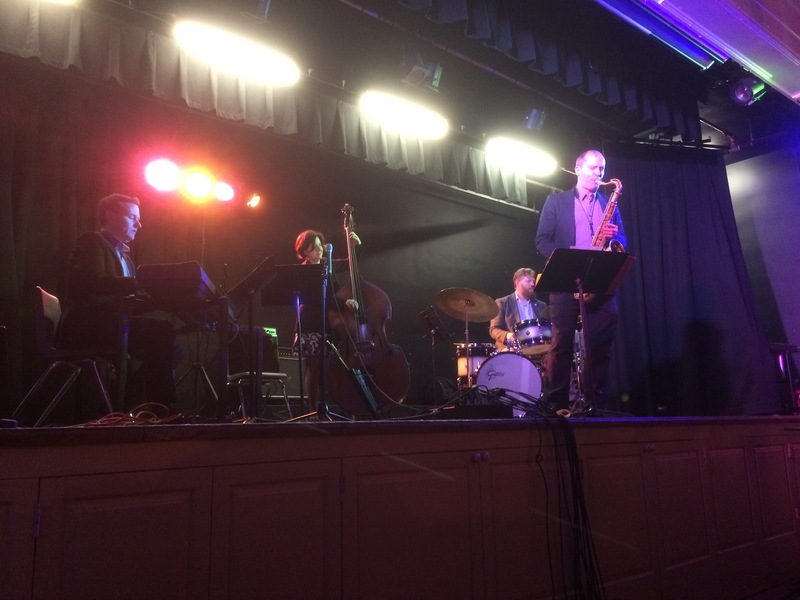 Poppy Vox and the Junior and Senior Jazz Bands performed very well and it was a pleasure to hear the Jodi Proznick Quartet perform a phenomenal set in such a great venue. Thank you to Principal Balan Moorthy, Vice-Principal Gord Yu and Assistant Superintendent Claire Guy for joining us for the evening. Thanks to Jodi Proznick for working with the bands and performing that evening with Tilden Webb, Jesse Cahill and Steve Kaldestad. Thanks to the Fort Langley Community Improvement Association for hosting us at the Community Hall. Thanks to Rachel Bolongaro, Cathy Gropp and Karen McNeilly for assisting with the setup and a special thanks to Monty Hayter for streaming the event (here at www.dwpoppymusic.com/live) and Griffin Hayter for his phenomenal program and graphic design. After such a great evening, I think it’s safe to say we look forward to seeing you at Jazz Cafe 2017! 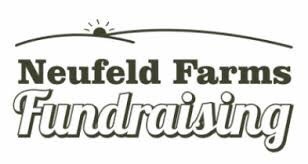 Thank you to everyone who participated in the second round of Neufeld Farms Fundraising. 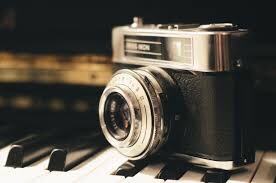 A quick reminder that pickup for this round of orders is on the evening of Tuesday, March 8th. Many thanks to Mrs. Niiranen for taking this fundraiser on for us again!!!! Setup will take place immediately after school and admission is by donation. See you at the show! A reminder to members of Senior Wind Ensemble that you are performing this Wednesday, March 2 at the DW Poppy Elementary Zone Concert. The show will begin at 7:00pm but your performance will (likely) be between 7:30 and 7:45pm. 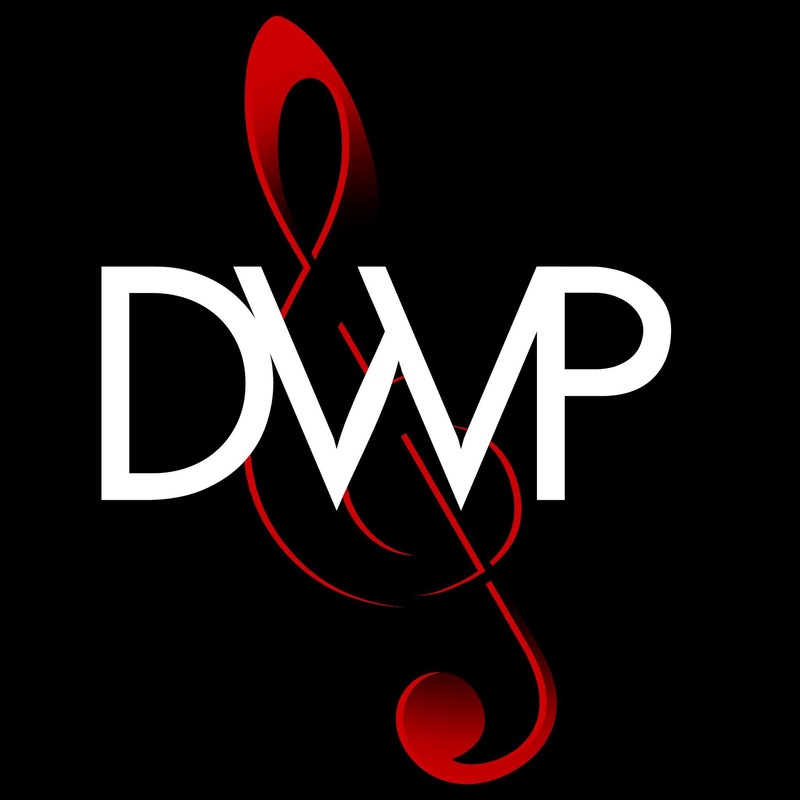 Thanks for playing this evening and supporting the continued growth of music at DW Poppy! If you have specific questions, please contact Mr. Ablitt or Mr. Follett. We are looking for students who are able to get rides up to the Fort Langley Community Hall after school on Thursday to assist with the setup for the concert. Students will be supervised by Mr. Follett and Mr. Ablitt and we do not expect setup to take too long (around 4:00pm we hope) but for those students who are not able to head home between setup and the show, we will provide pizza for dinner. If you are willing to allow your child to explore Fort Langley on their own after setup, please provide them with a note giving them permission to leave the community hall without supervision after setup is complete. If you’re able to join us to help with setup, any help is greatly appreciated.